Over 20 years in the real estate industry, The principal loan officer, Heriberto Santiago began GDM Mortgage Corp; a Florida Mortgage Brokerage (NMLS# 1588221); in 2017 to help borrowers not only obtain the best interest rates, but the best payment/programs possible, and above and beyond customer service. We understand that each client is unique with different needs. Therefore we offer many programs from Conventional, FHA, VA, USDA, to Bank Statements, and Investor Quick Fix and Flip loans. All designed for a successful approval and closing. 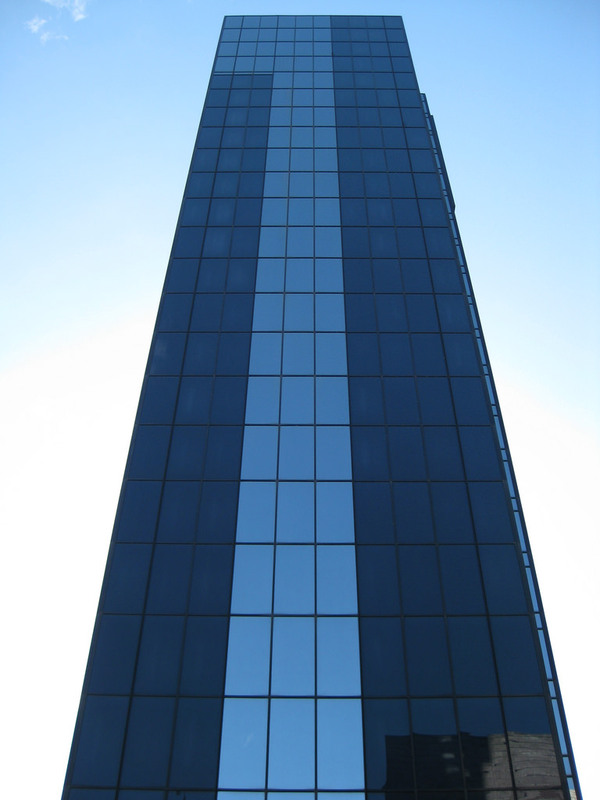 We work directly with wholesale lenders which offers us low wholesale rates passed directly to the client. No sugar coating here! Our principal is to never charge any points to our clients. Therefore all our rates are based on 0 points to all our clients. We make the process of securing a mortgage simple and straightforward by offering you the latest in financial tools such as our mortgage app, (which is available in the android or apple store), that enables you to apply online, communicate directly to your loan officer, send docs securely using your phone camera, and obtain a pre-approval letter 24/7 directly from your phone. 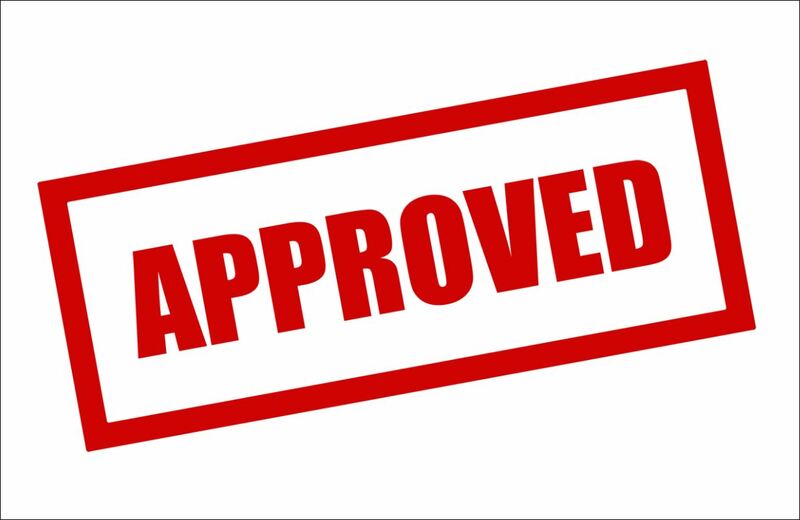 We understand that not everyone is ready to buy/refinance, but we like to say everyone is approved! It is all about positioning yourself for that approval. If you are not currently positioned, do not worry...we will help you with a game plan so that you will be ready for that approval in the future. If you are planning to buy in the near future, don't wait, call us now. 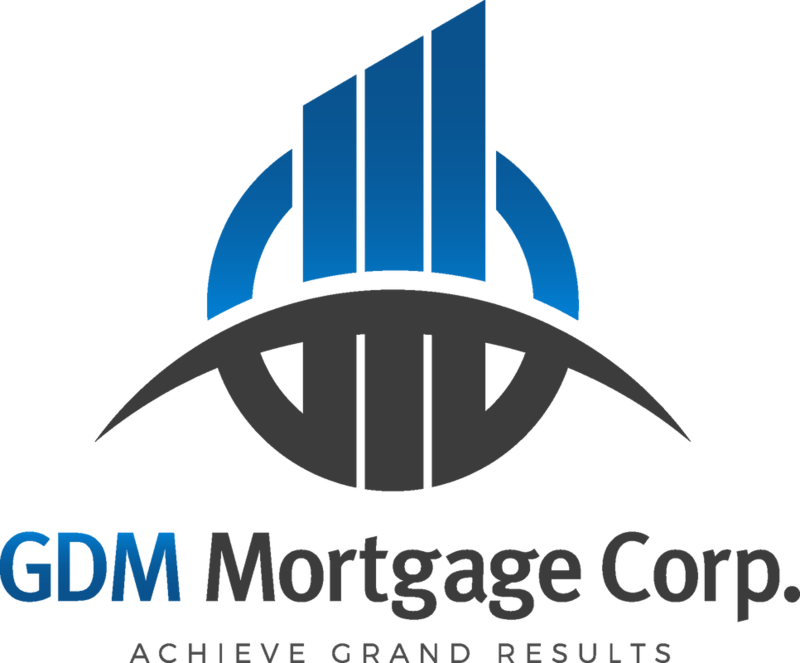 At GDM Mortgage Corp, we offer a free mortgage approval plan, advice, and suggestions that will help you Achieve Grand Results. Give us a call now! Heriberto achieved his Bachelors in Finance from the University of Central Florida, Go Knights! !, has a background in Real Estate as a Lic. Real Estate Broker, Mortgage Loan Officer, (NMLS# 1274038), and Certified Residential Appraiser (RD#4135), so he understands all aspects of the field when it comes to helping his clients. What is most important is that he shares all of his knowledge to our loan officers and our clients. In his spare time, Heriberto loves to volunteer as a coach for the Flag Football League, hold free seminars to first time home buyers, and be active in sports. Need advice? Feel free to ask us any questions.